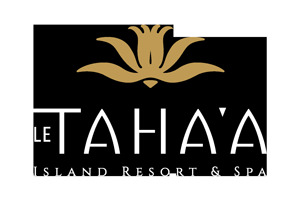 Are you looking for the best rate/offer available for your next stay at Le Tahaa Island Resort & Spa? Then, you're in the right place! Please note that all our offers include American Breakfast for 2 (4 in Royal Pool Beach Villa) !